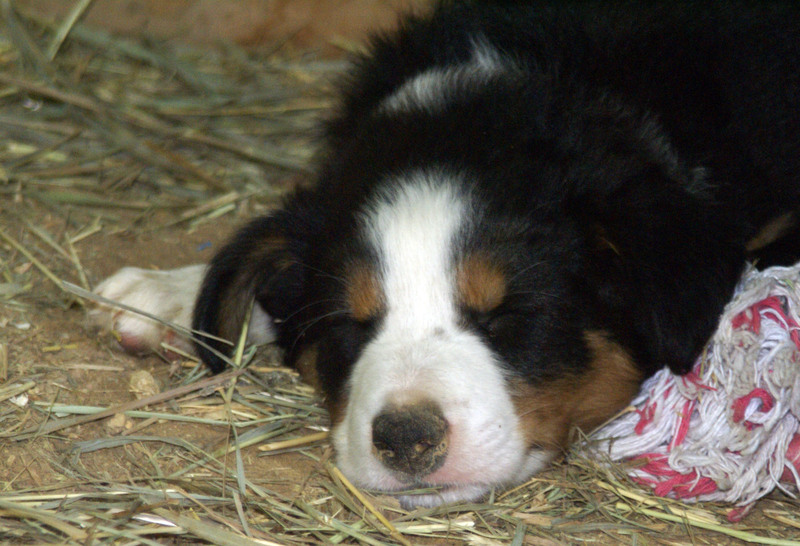 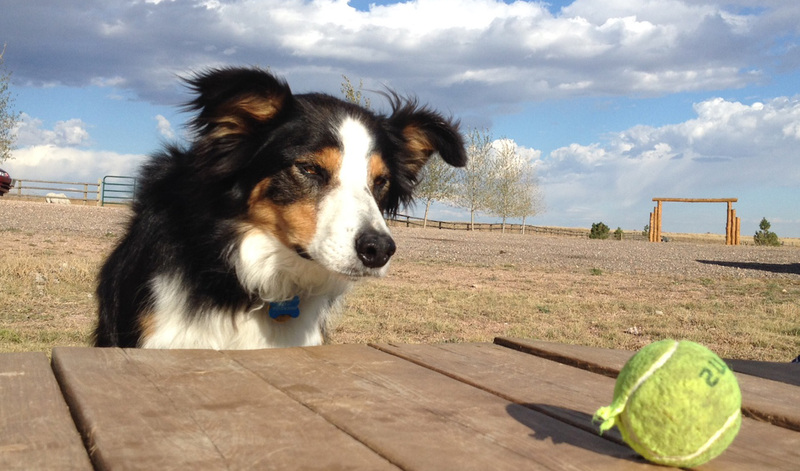 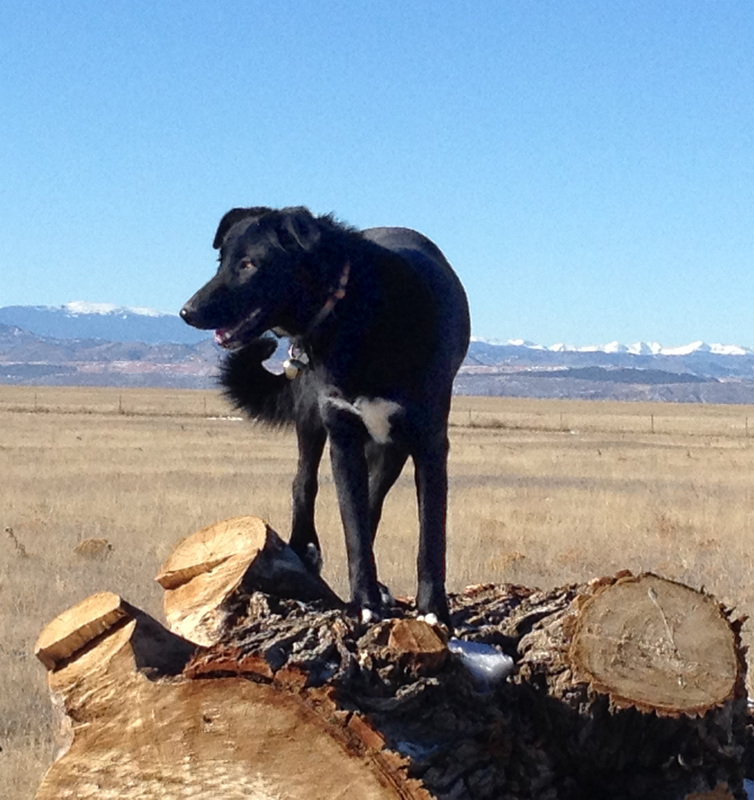 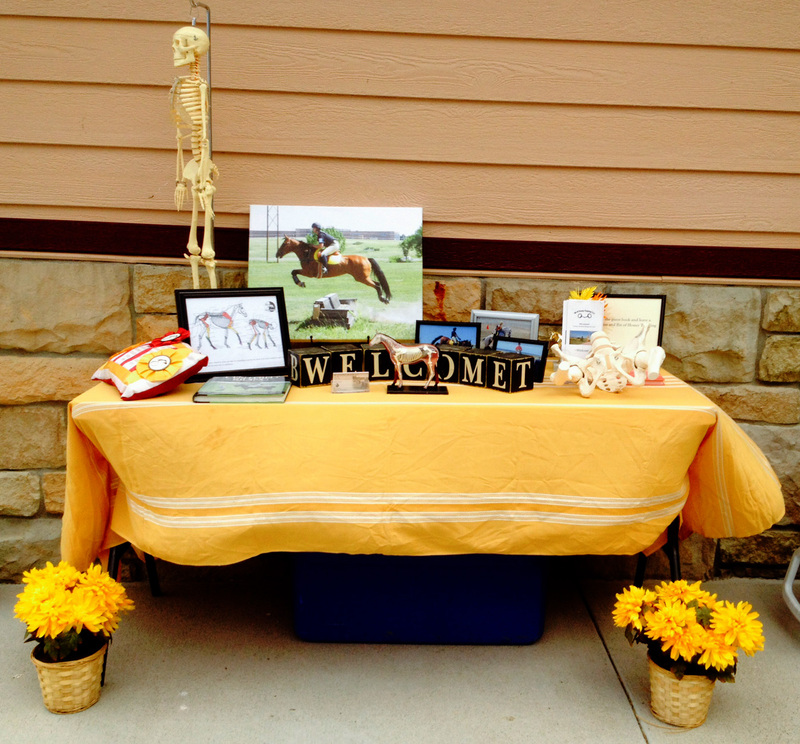 Pictures – Bit of Honey Training, LLC. 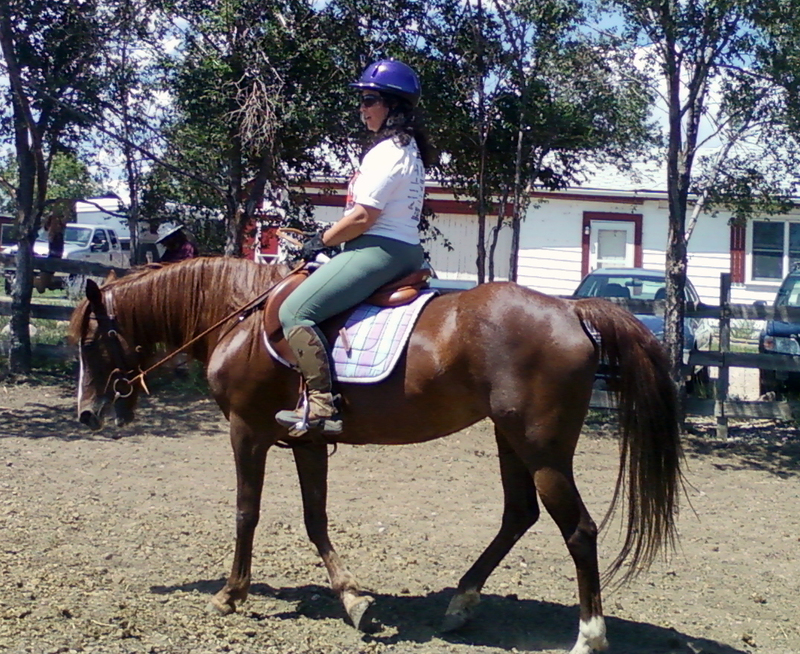 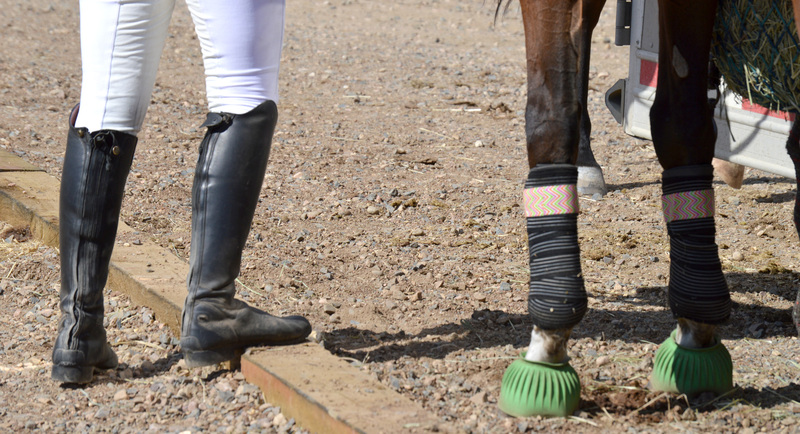 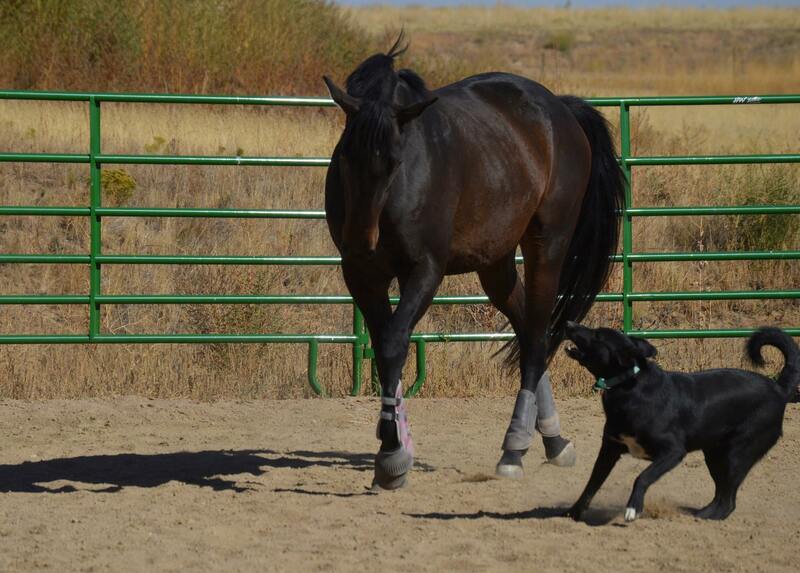 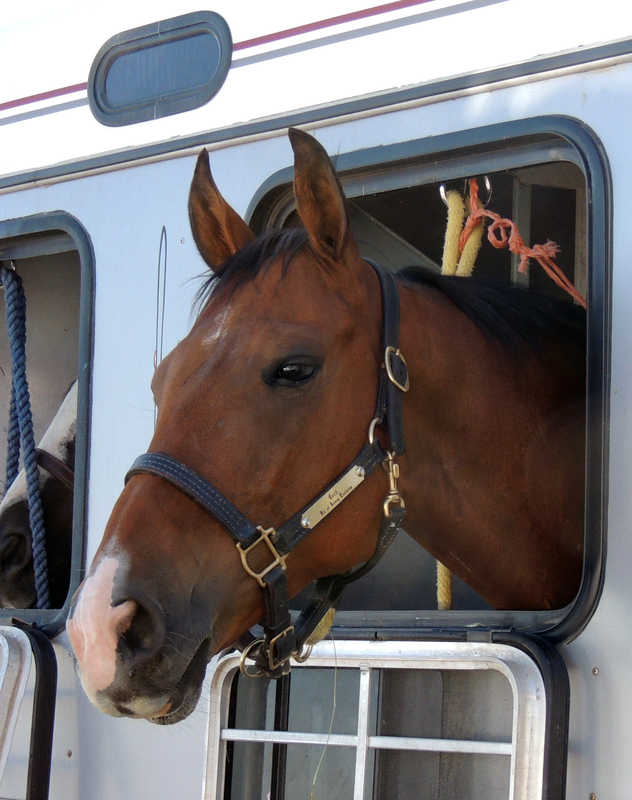 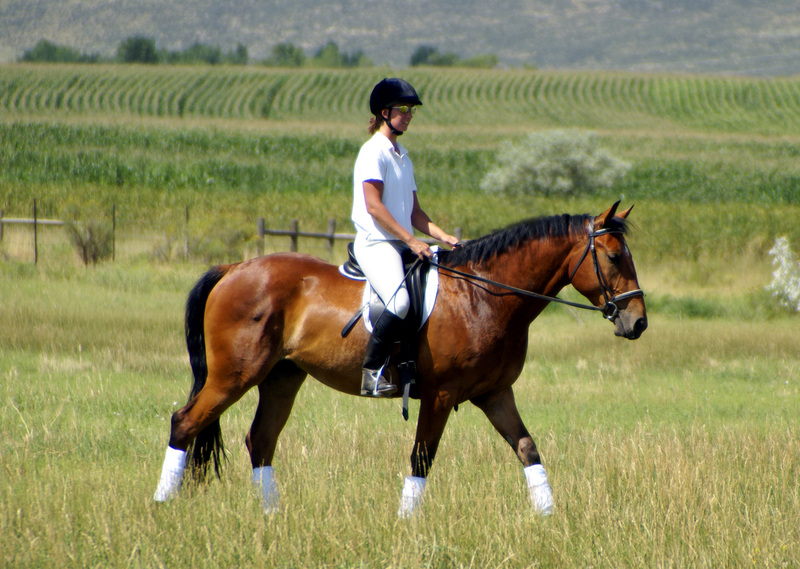 Horses should enjoy their work, and riding should be fun! 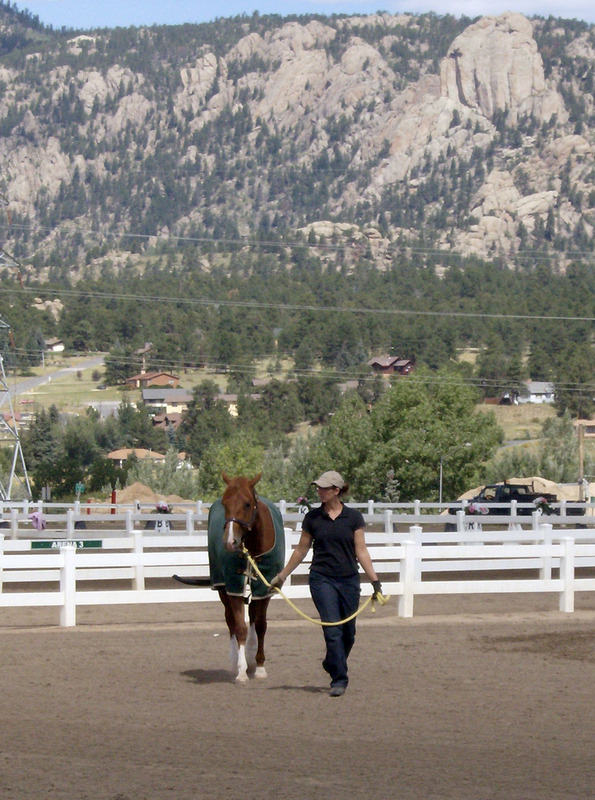 Our clients embrace this training philosophy. 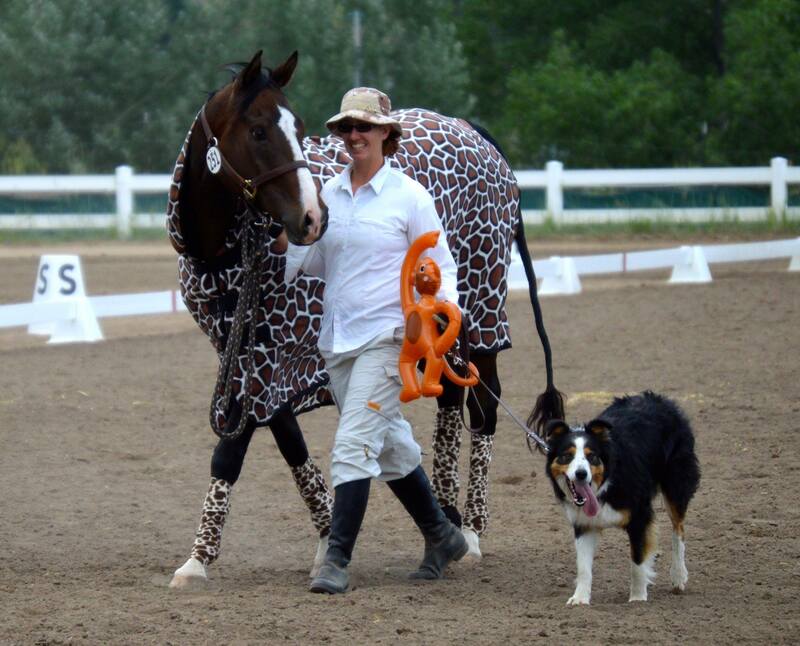 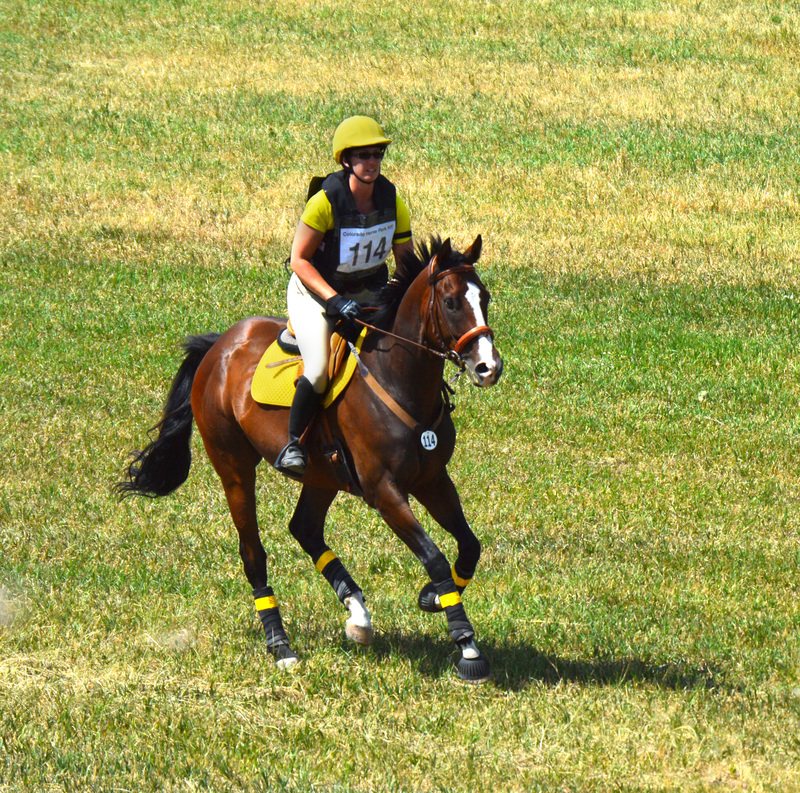 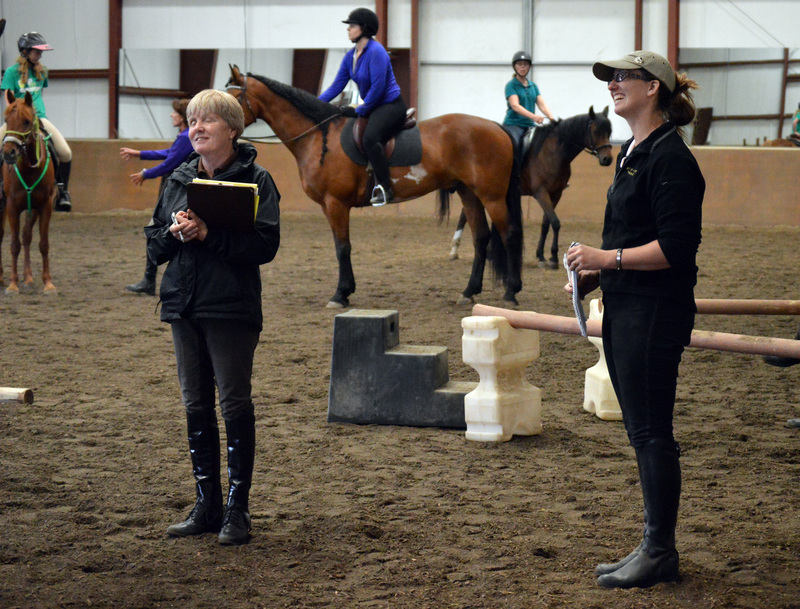 They recognize the horse and human relationship to be the foundation for success in any of their equestrian pursuits and recognize our ability to get them there. 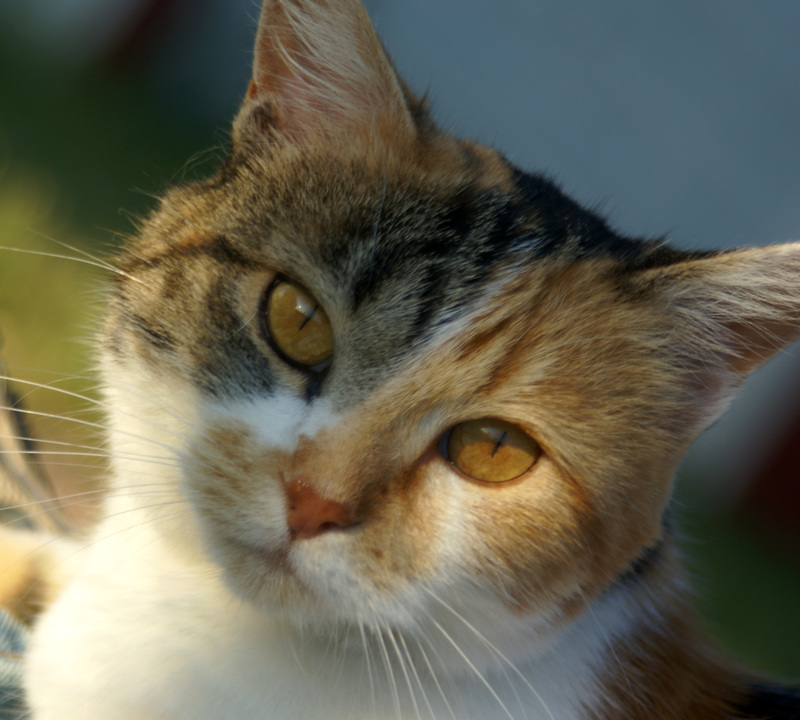 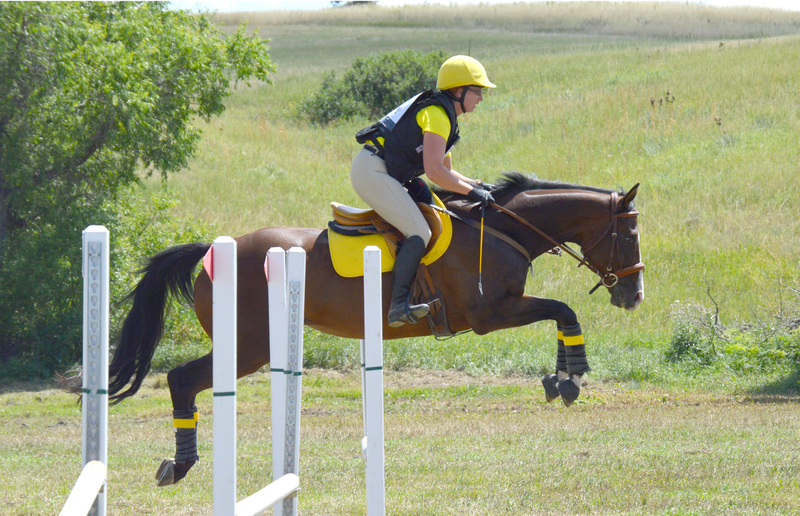 They choose Bit of Honey for the kind, positive coaching and training methods. 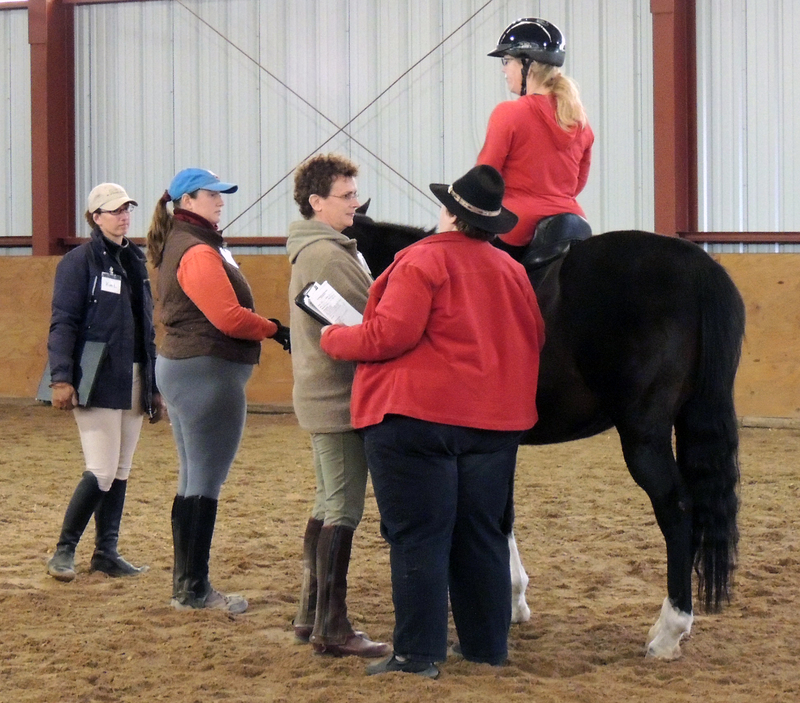 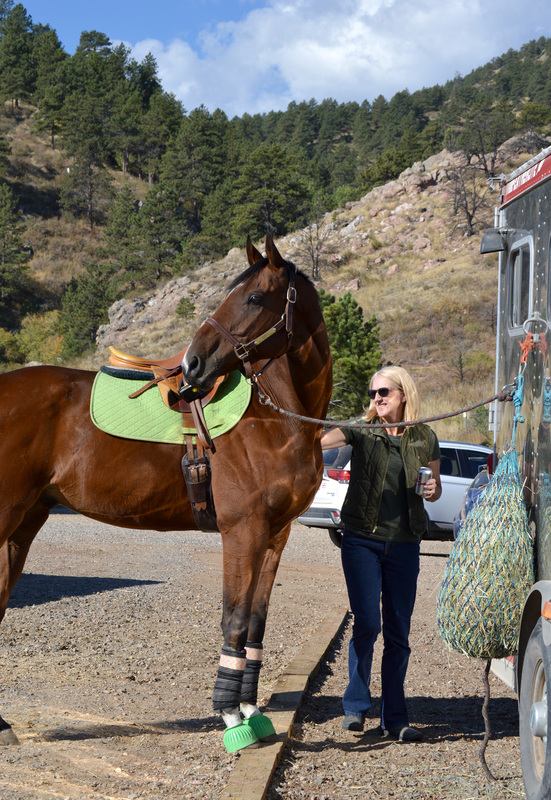 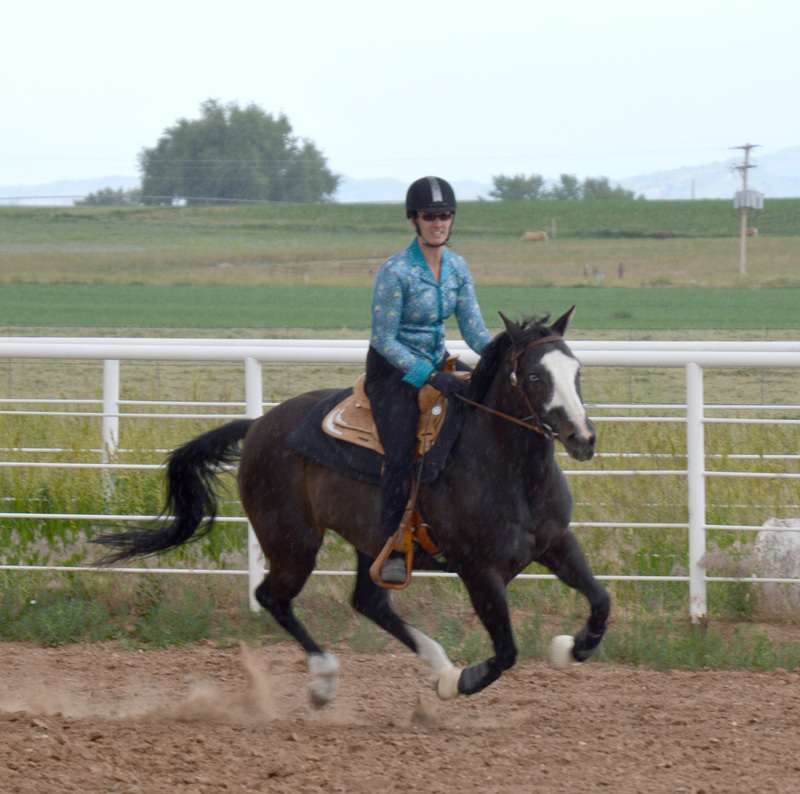 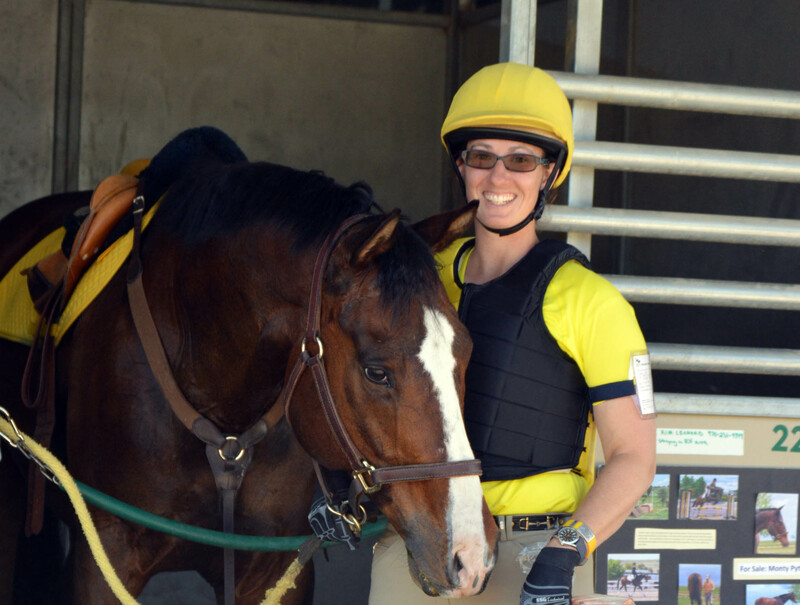 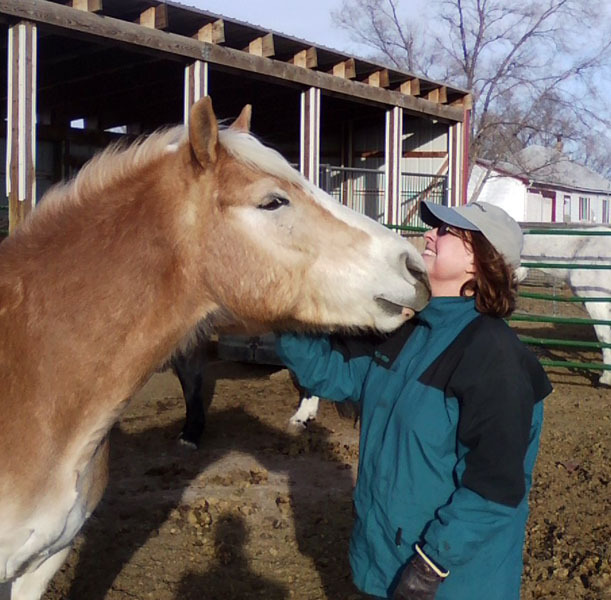 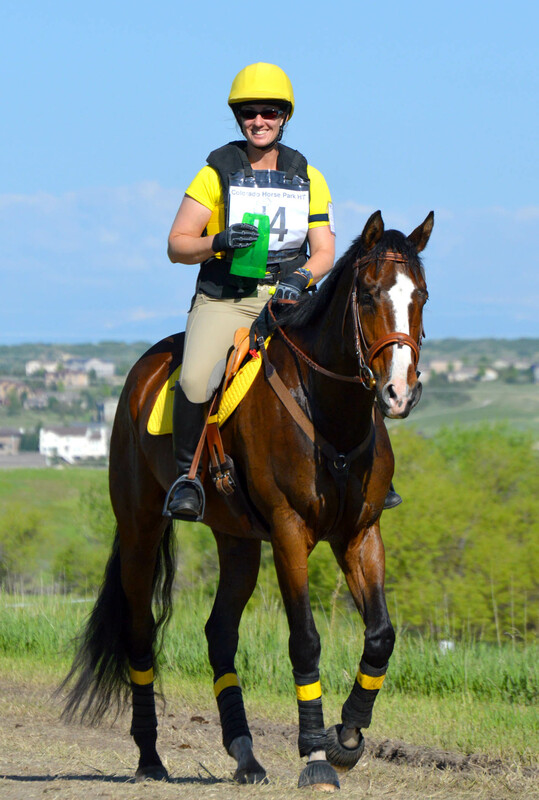 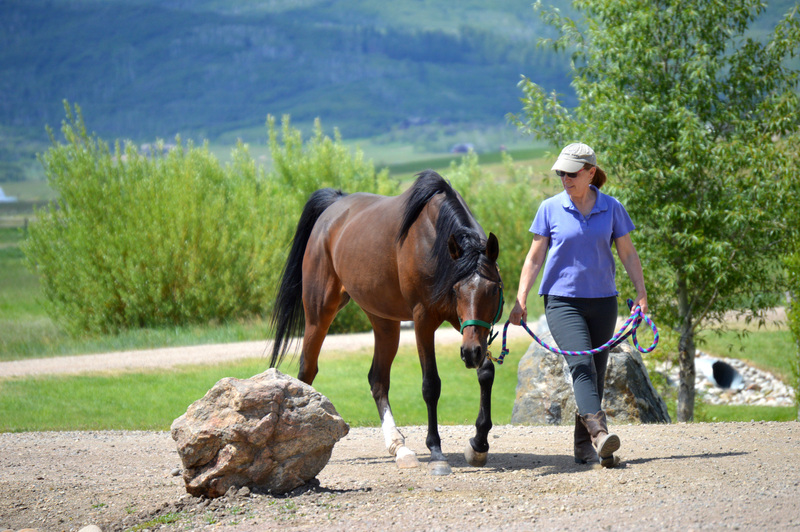 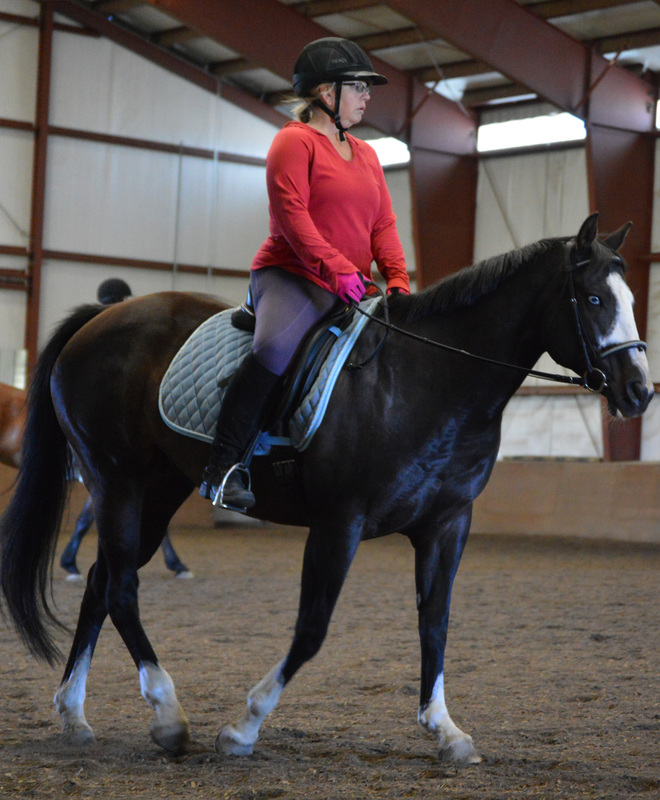 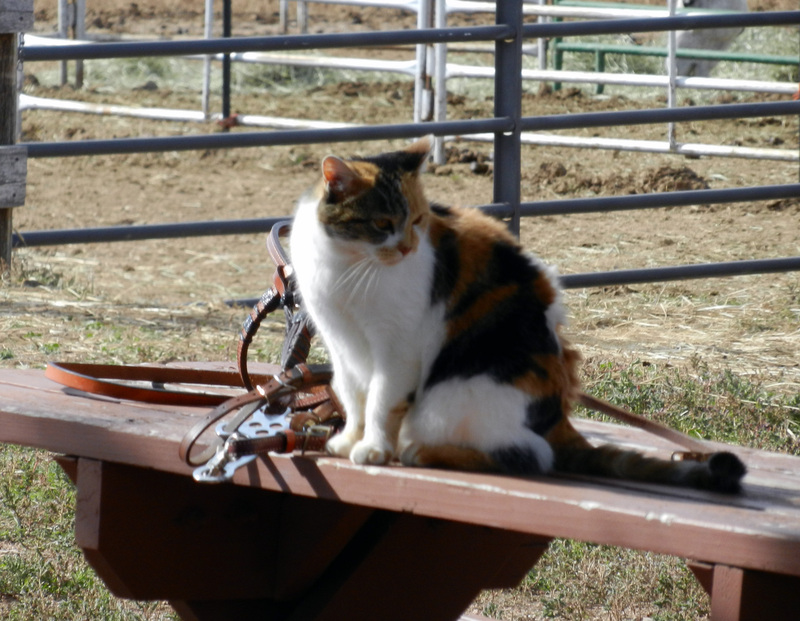 We welcome all levels of riding from the novice looking to learn how to handle a horse safely to the experienced rider trying to solve training issues. 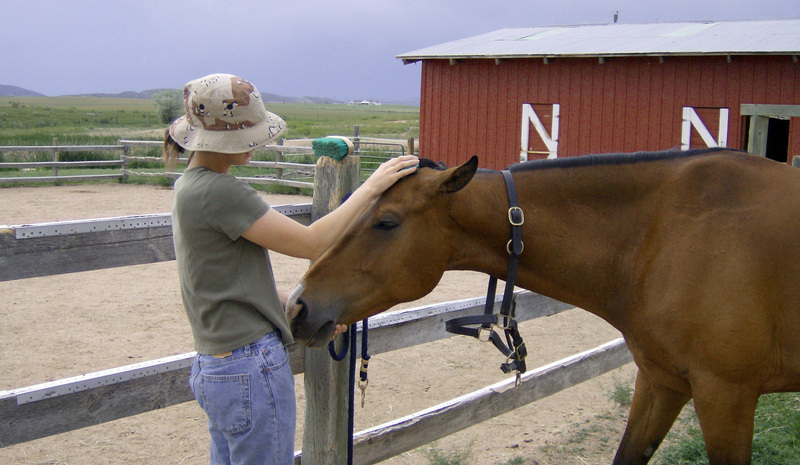 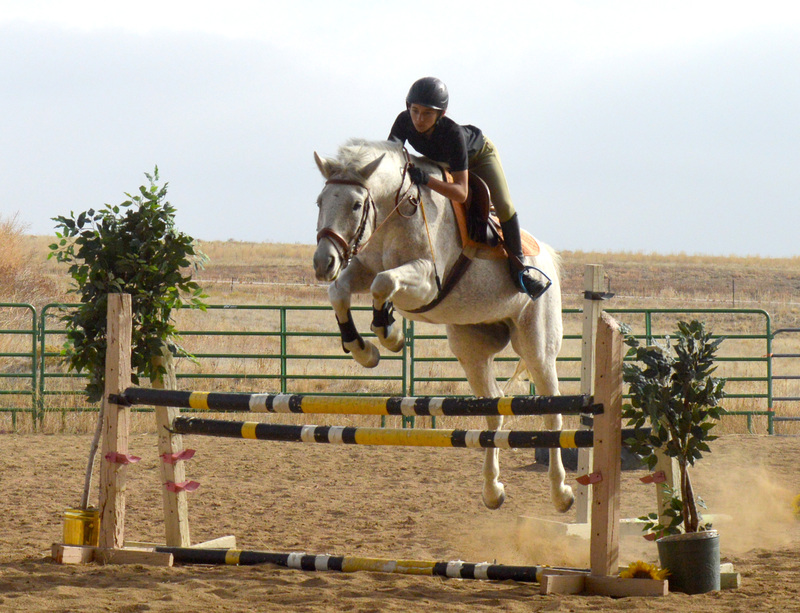 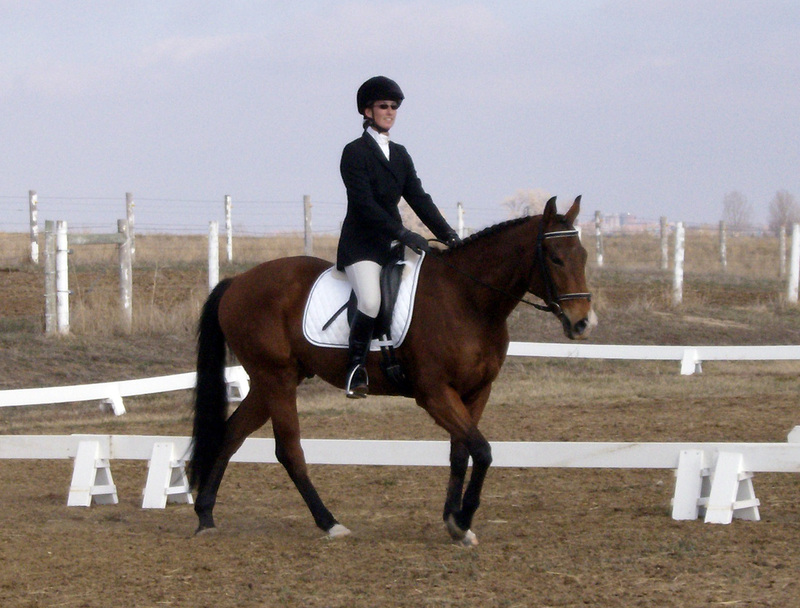 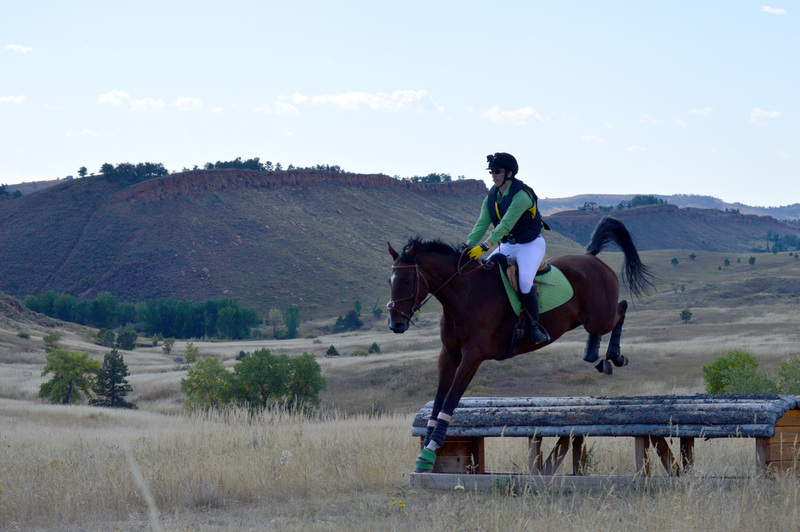 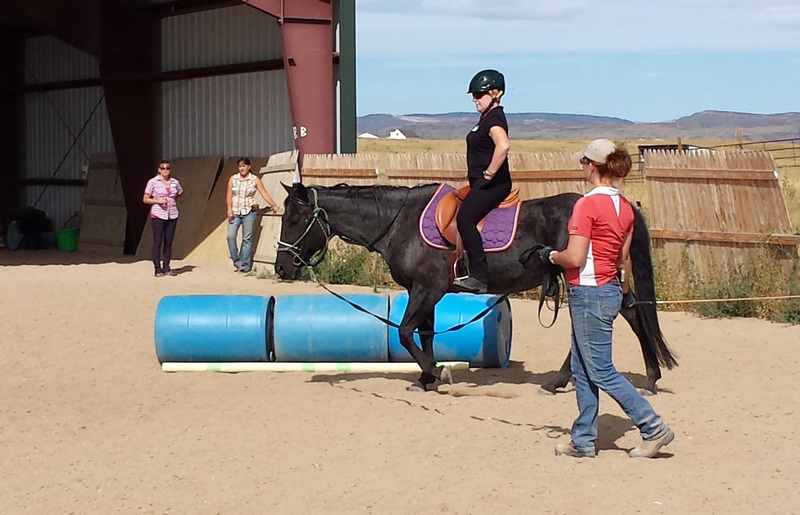 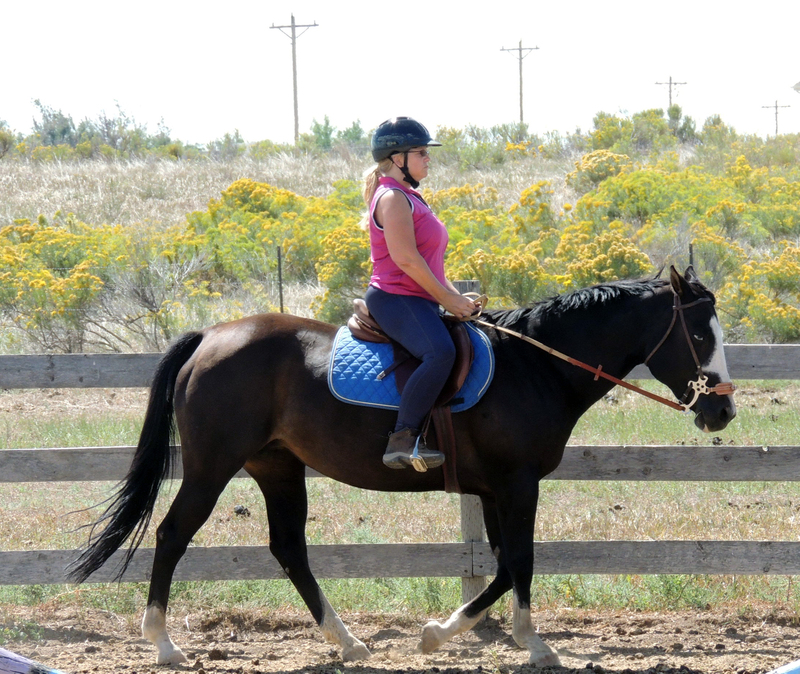 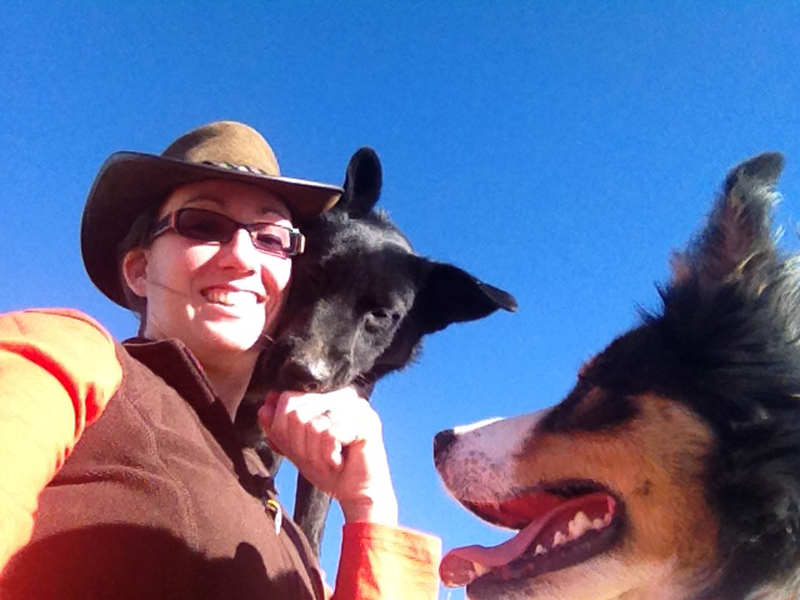 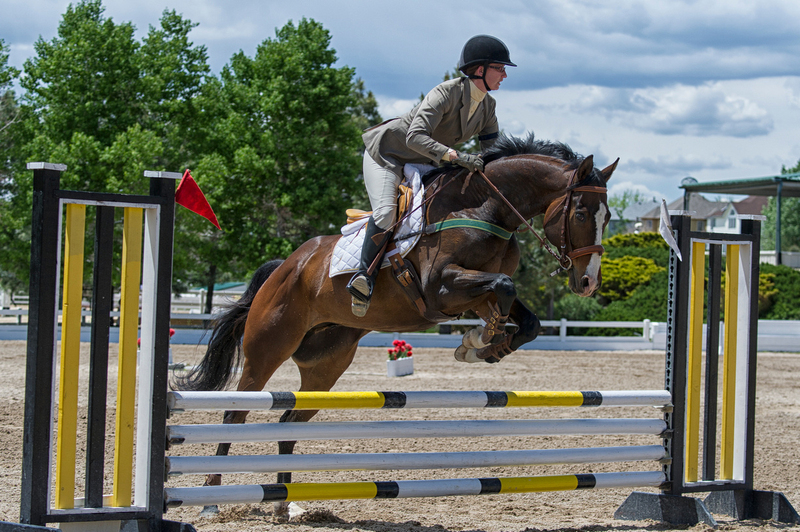 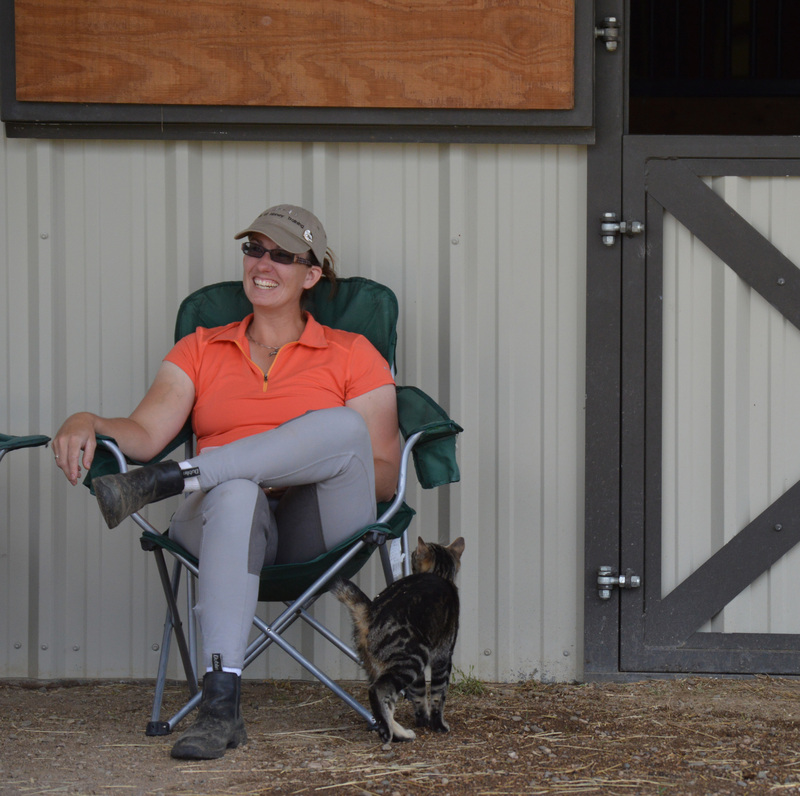 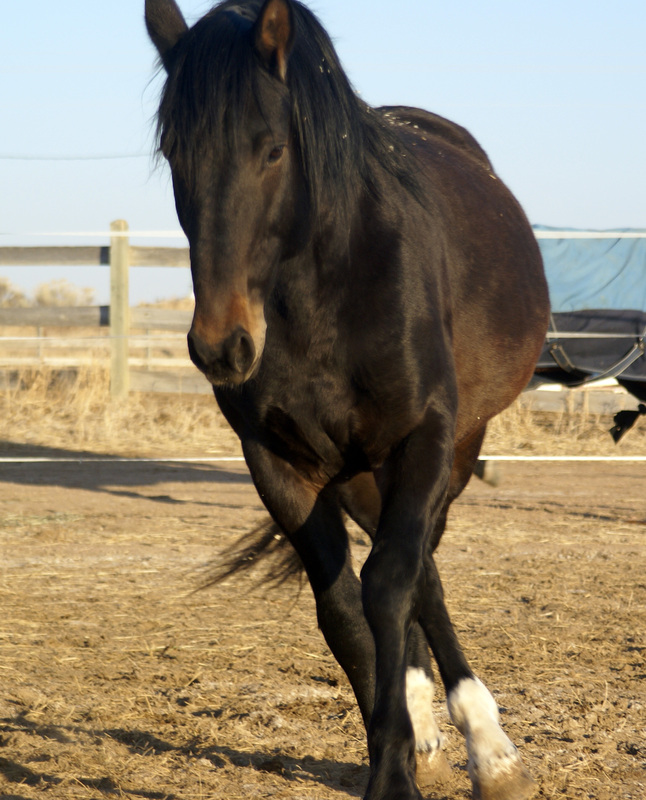 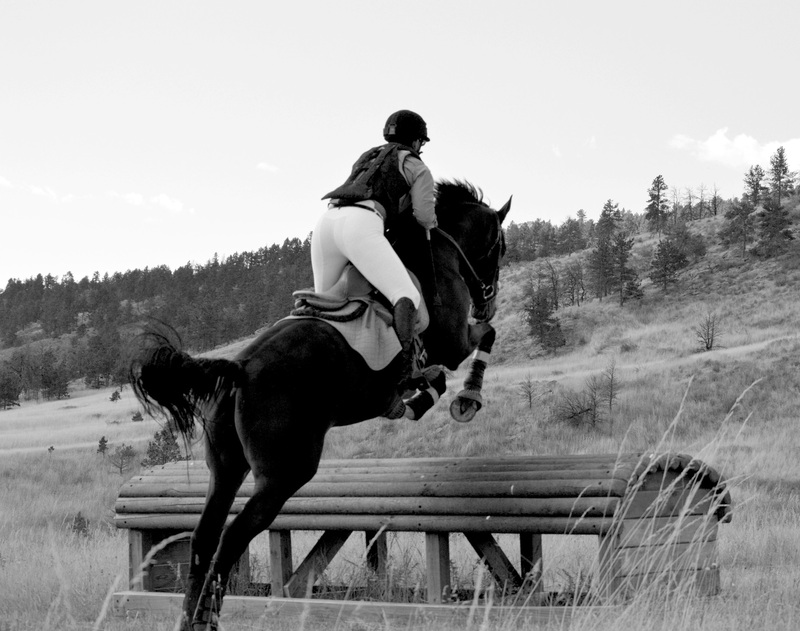 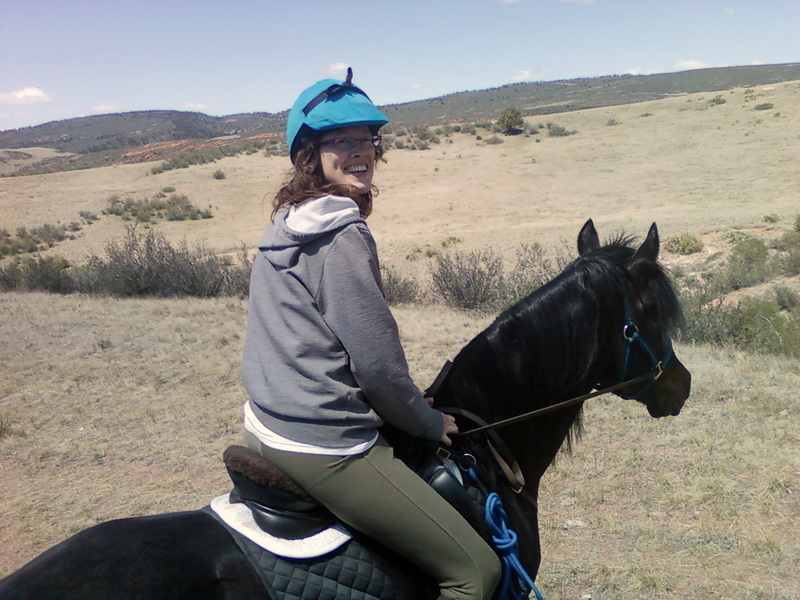 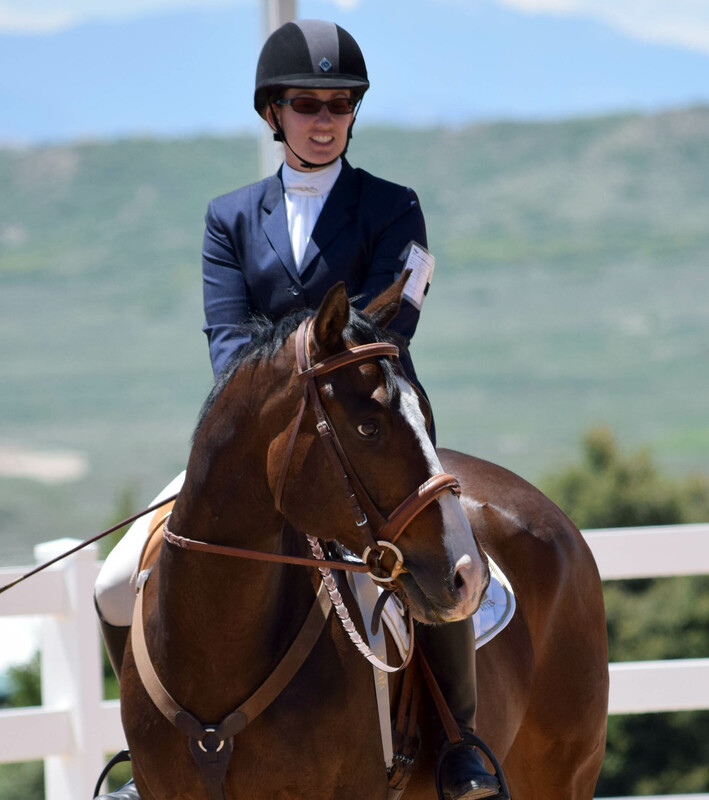 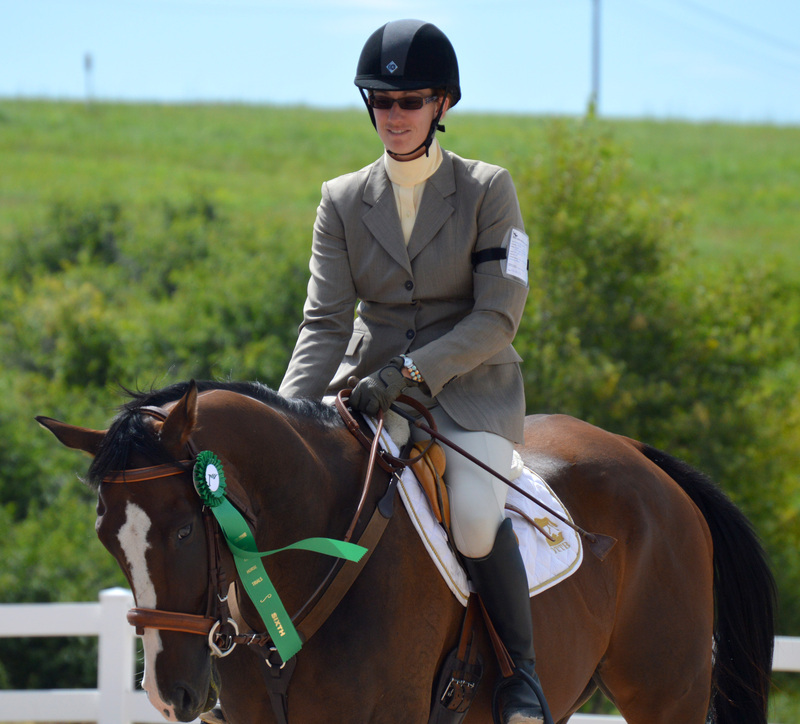 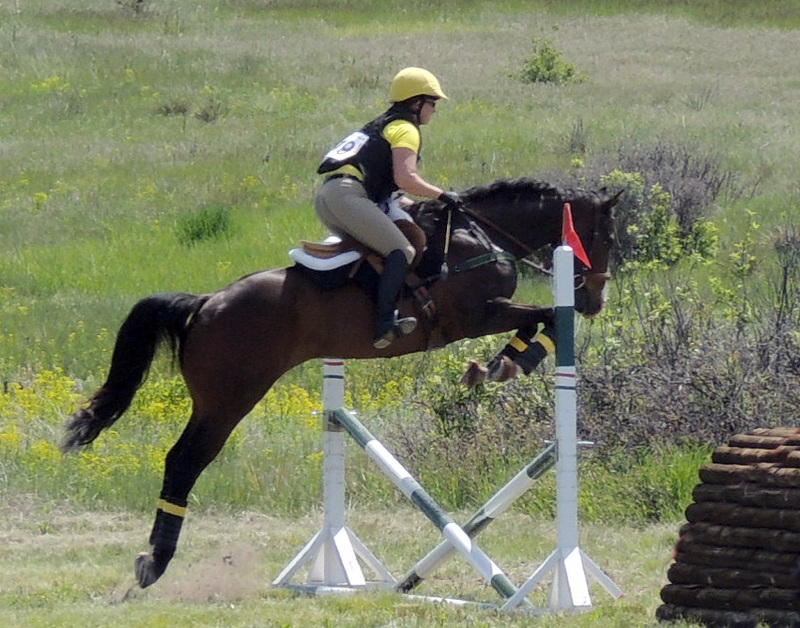 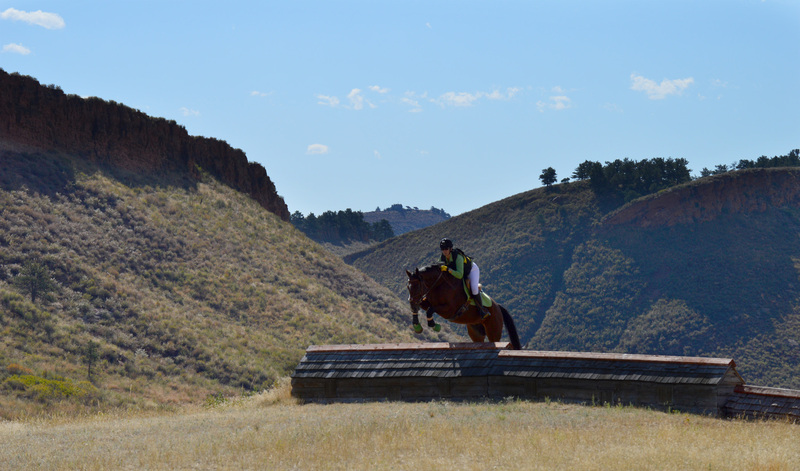 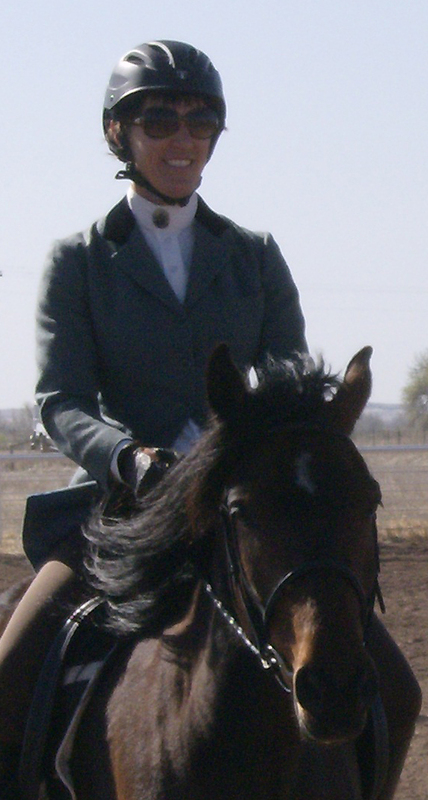 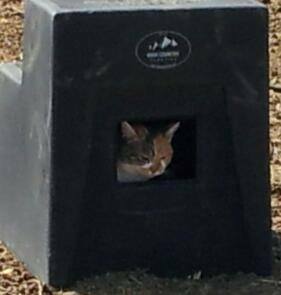 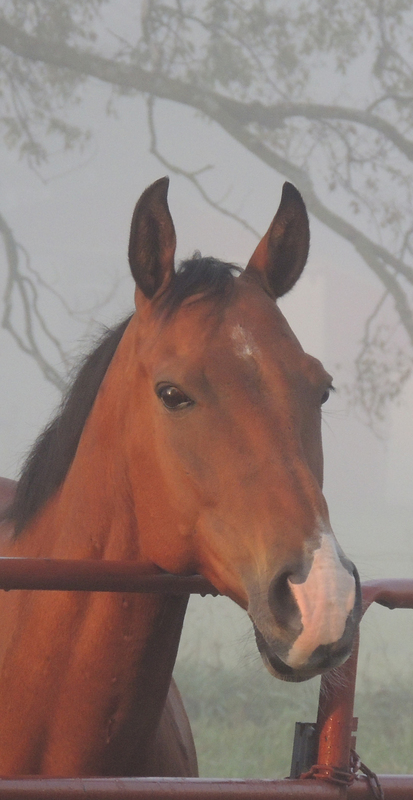 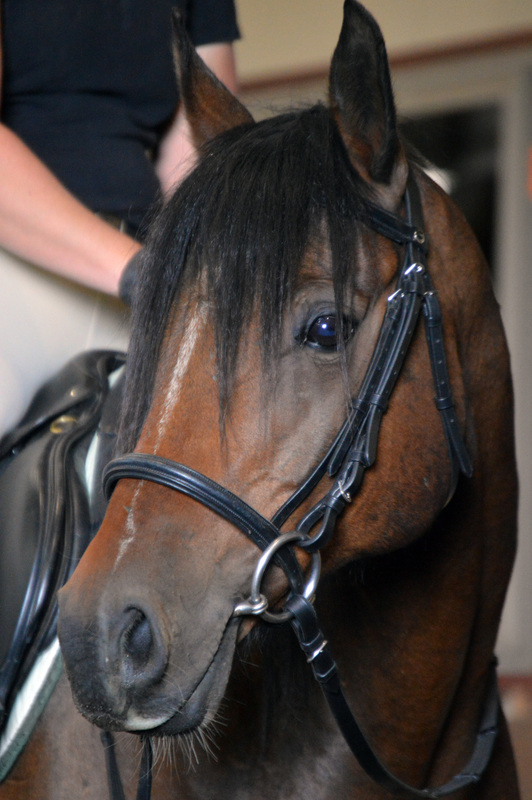 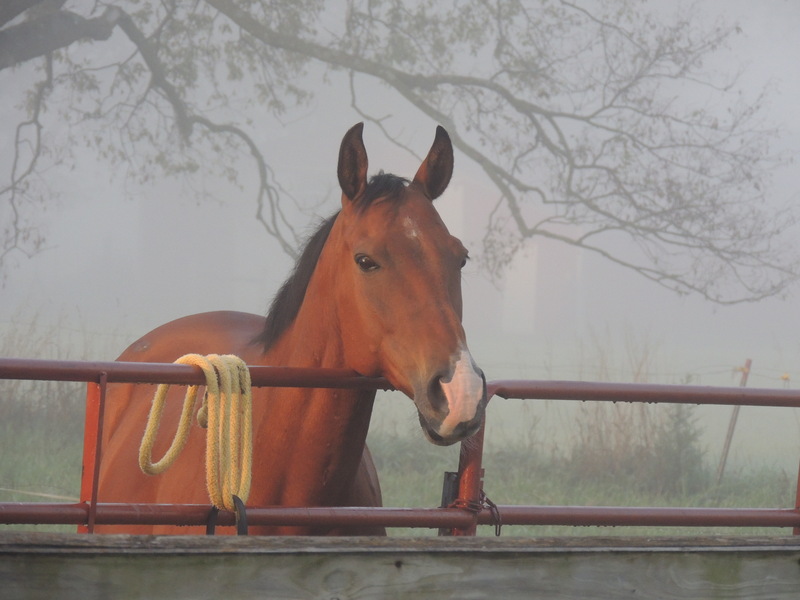 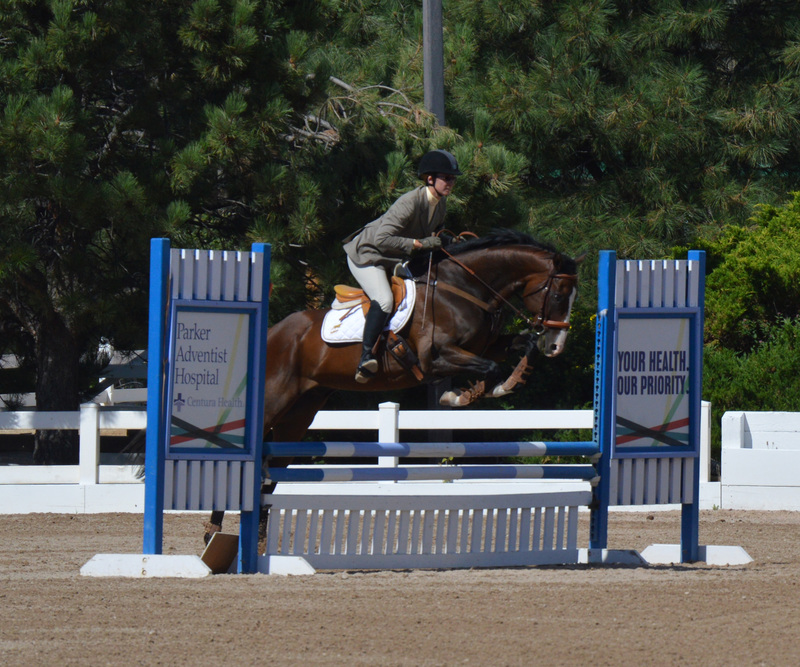 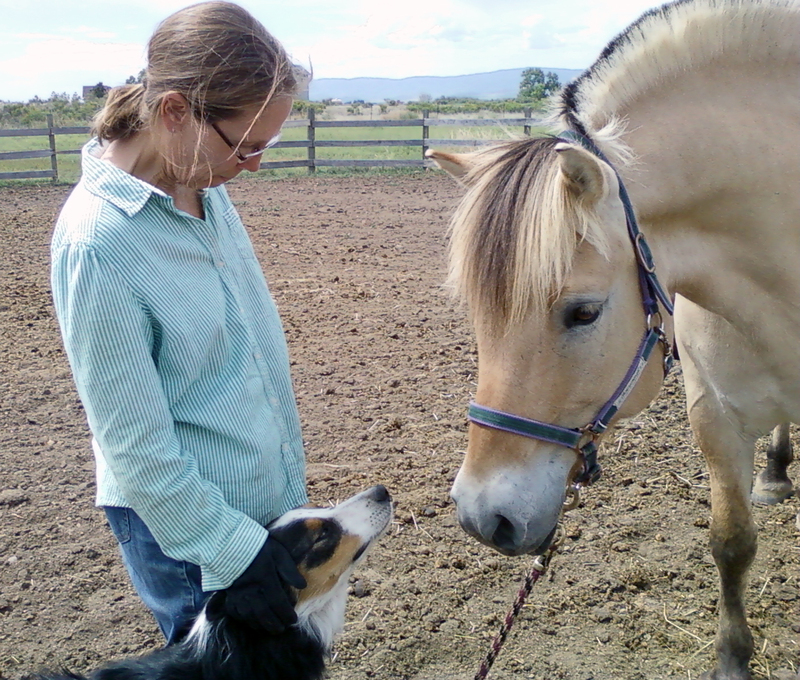 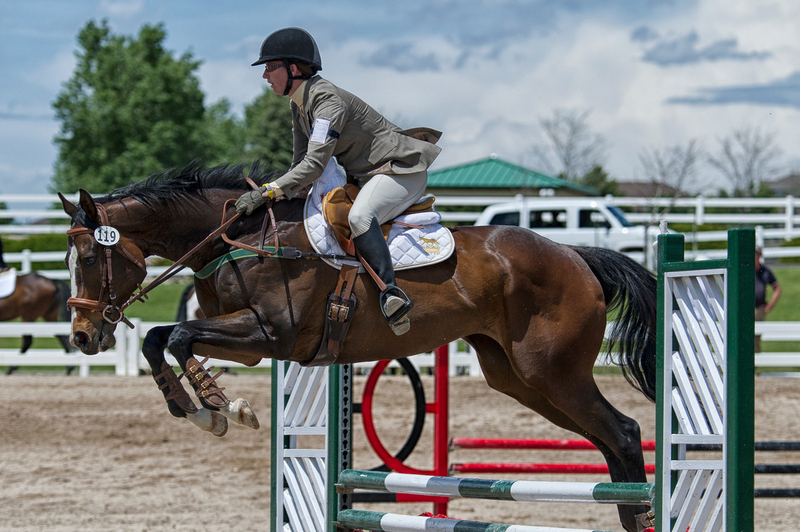 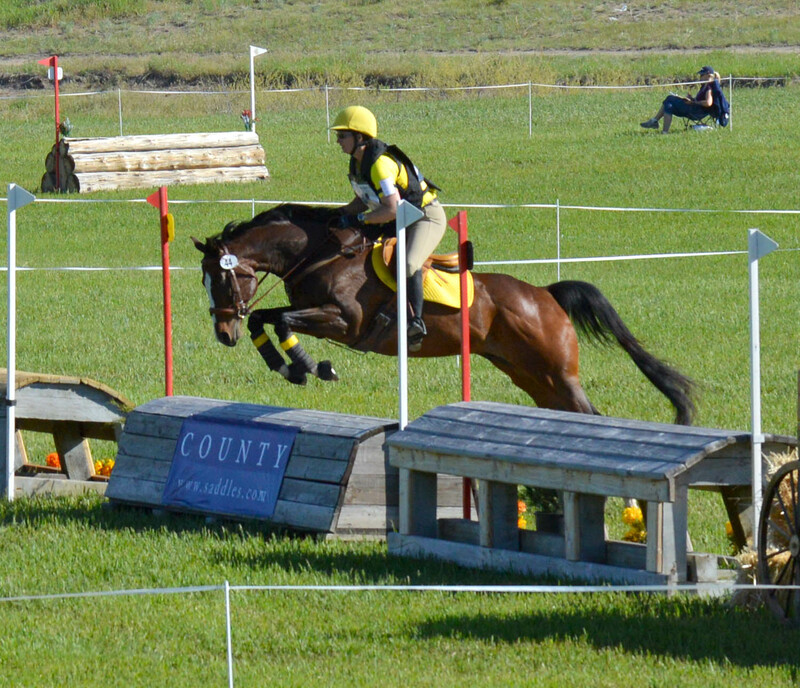 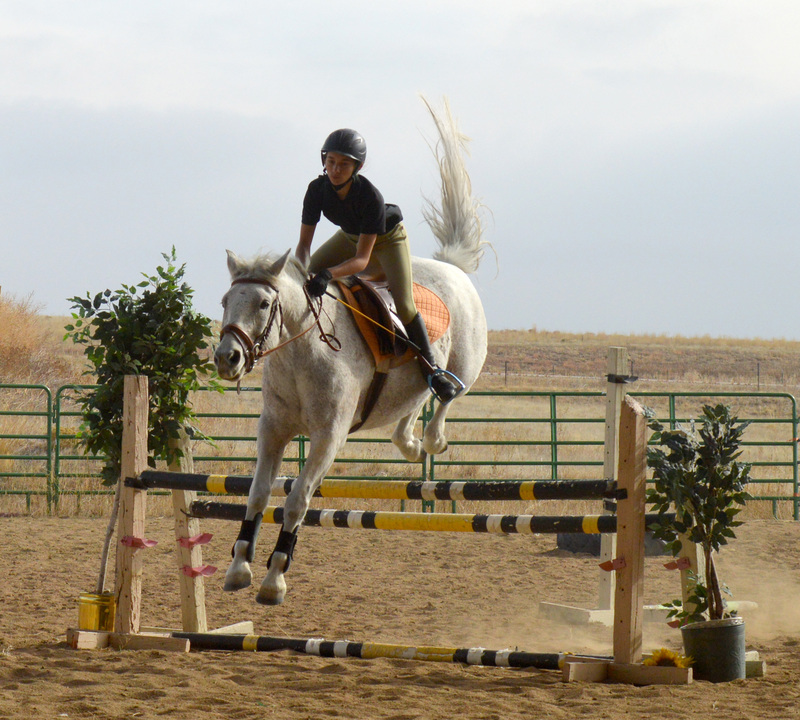 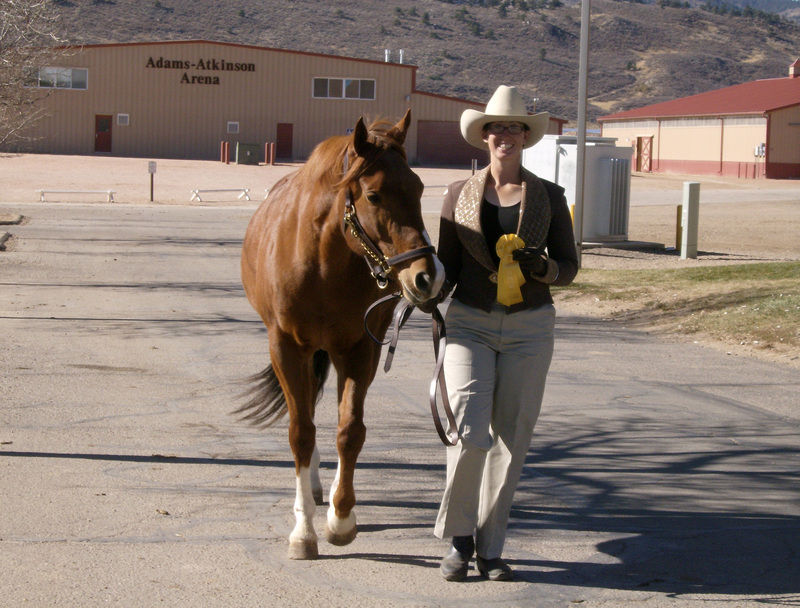 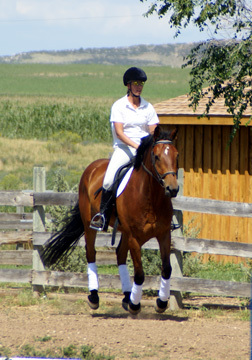 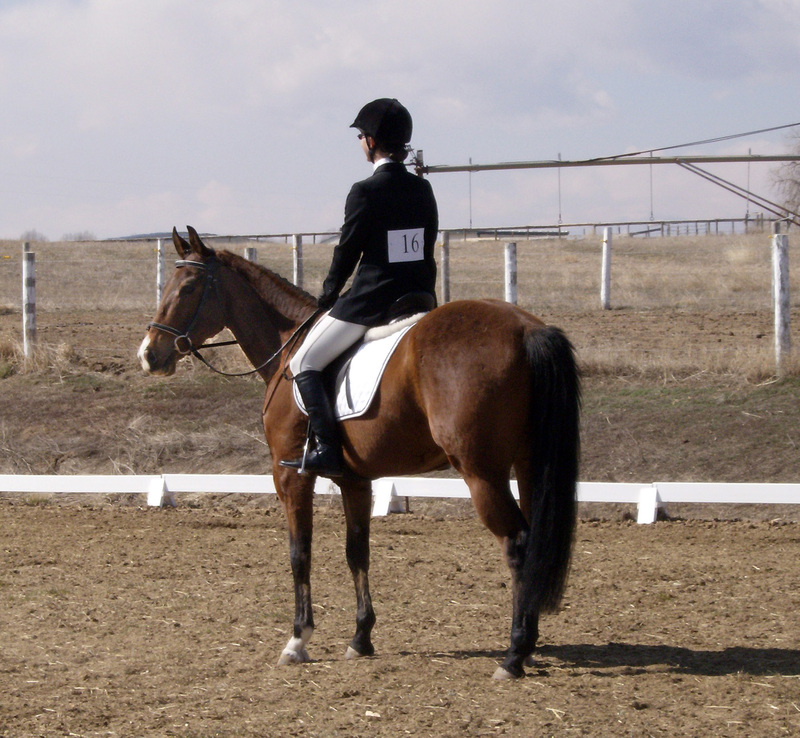 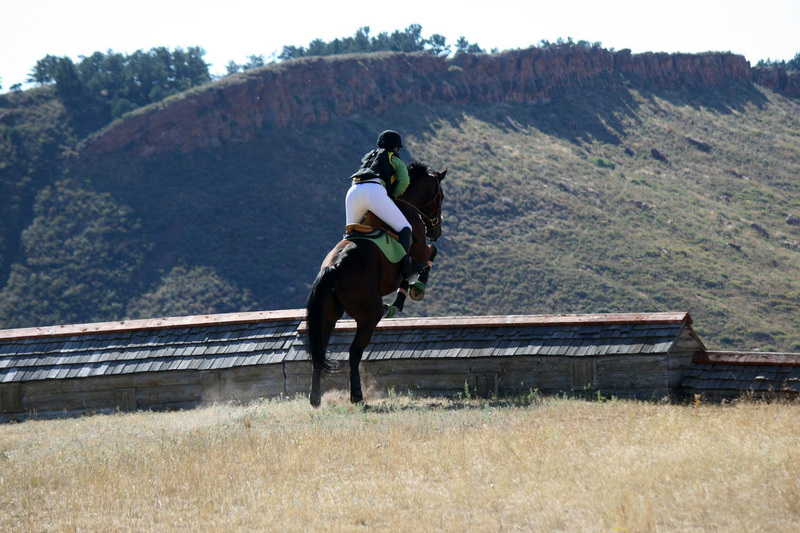 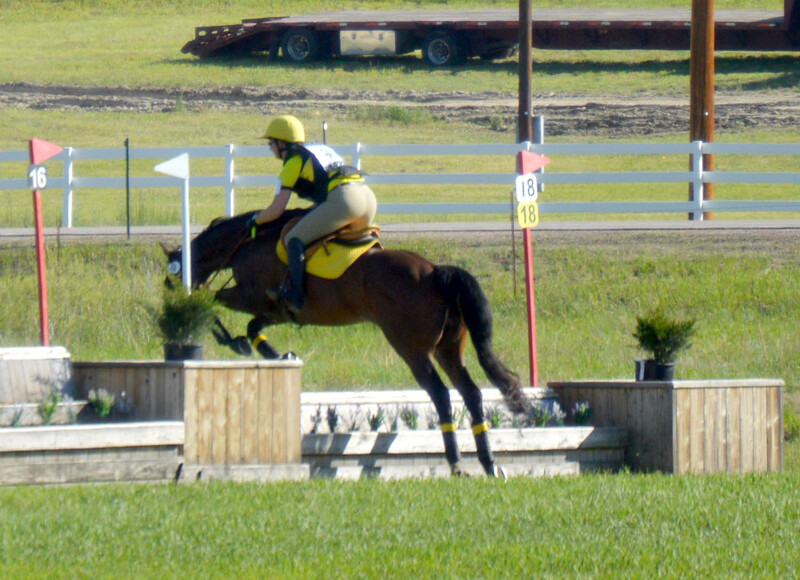 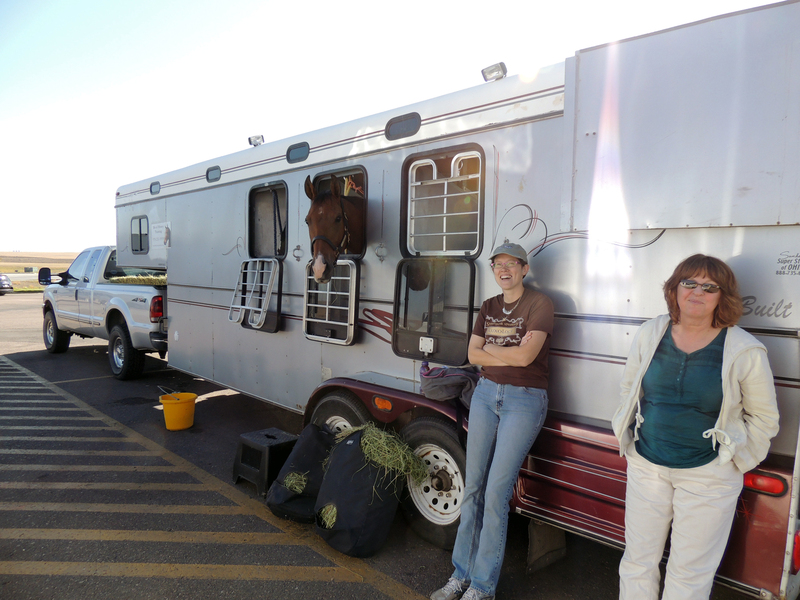 Many of our students have taken time off from pursuing their equestrian goals because of work schedules or families. 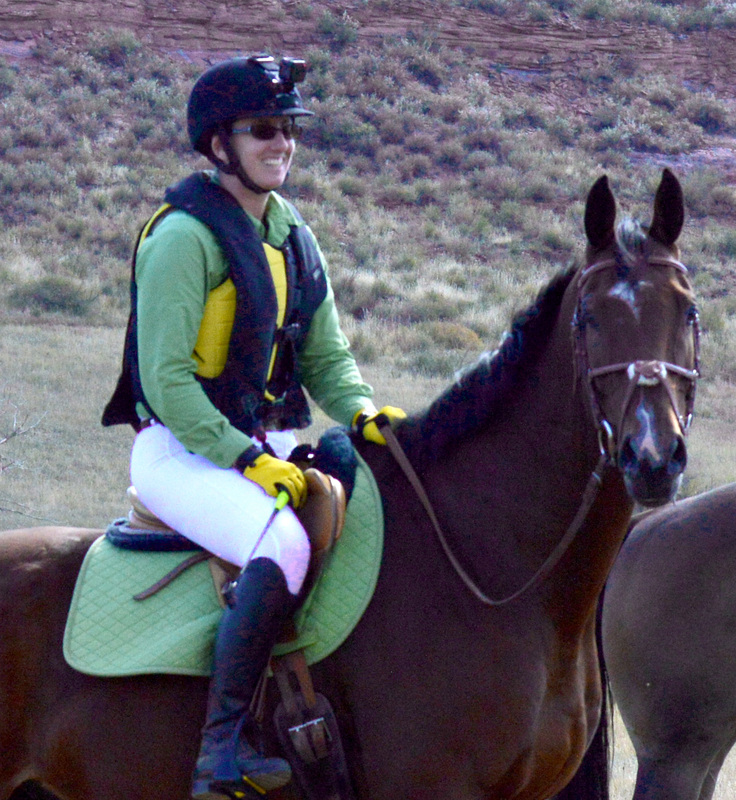 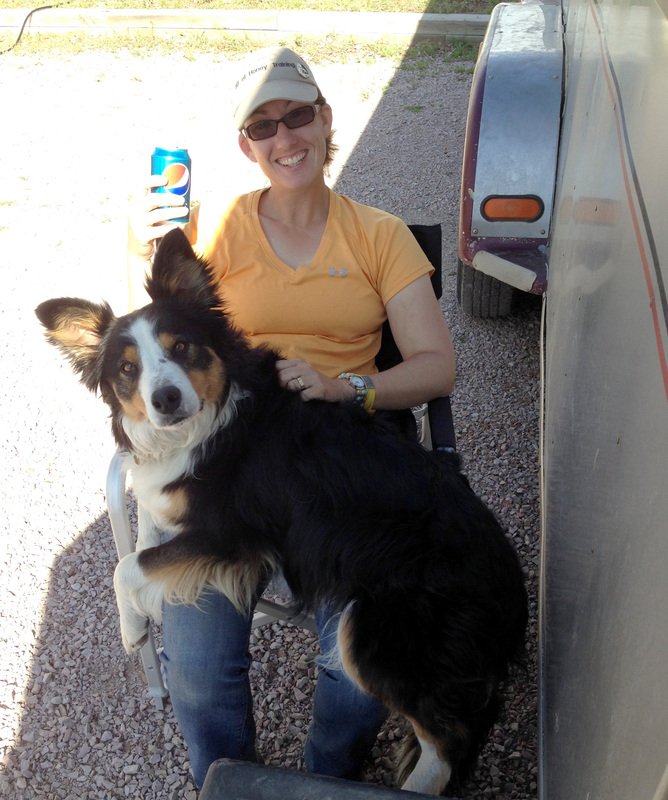 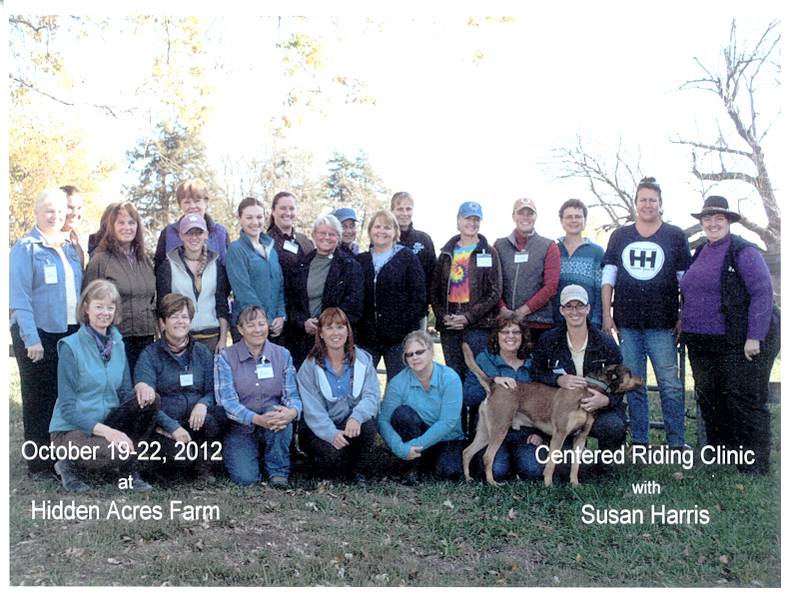 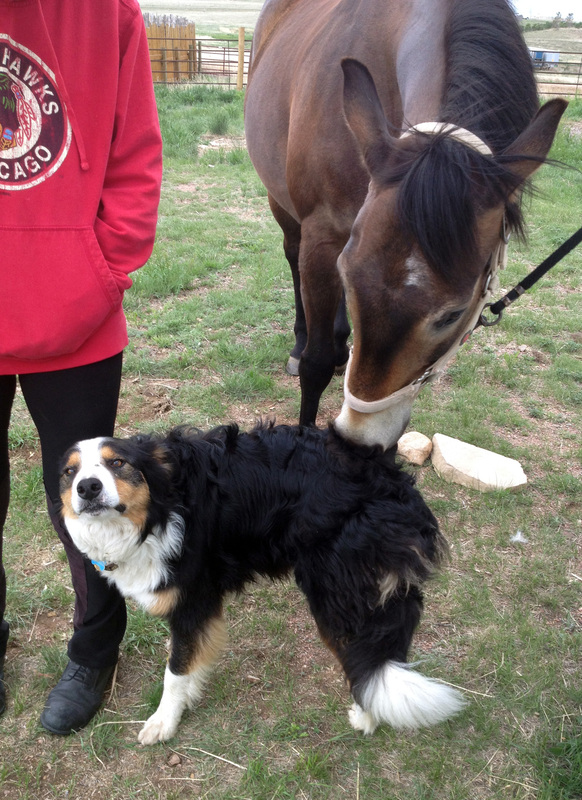 At Bit of Honey these riders find a nurturing environment to reacquaint themselves with the horse world. 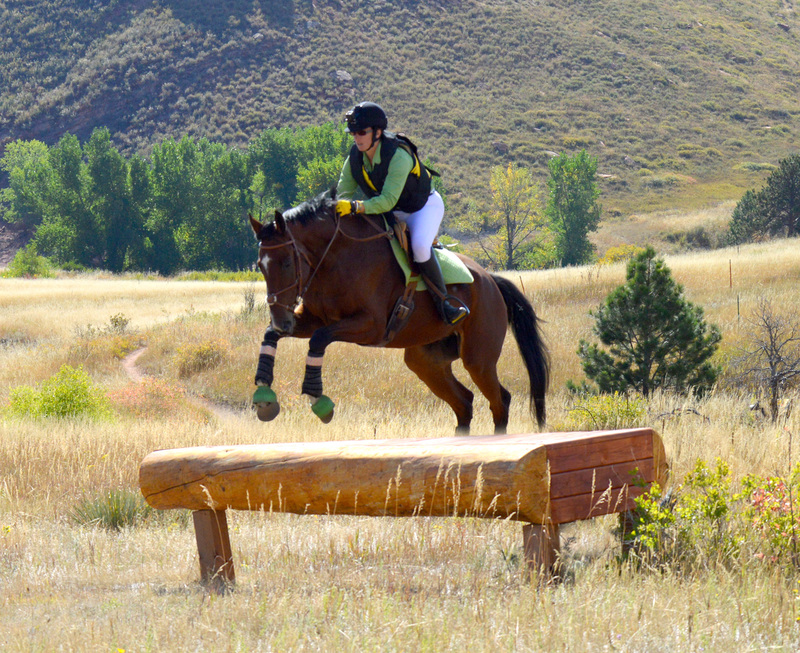 We want you to achieve your goals, whether they are to show at a rated competition or to go on a relaxing trail ride with your own horse.